Mapletree Industrial Trust (MINT)’s expansion of its investment mandate with a push into overseas data centres is a sound growth strategy, in our view, given favourable sector dynamics and a limited domestic sponsor pipeline. Looking ahead, we expect its hi-tech segment contribution could rise from 29% currently to 45% of its AUM. Given its low 29.8% gearing, we estimate that SGD200- 800m in debt-funded acquisitions could boost FY19E DPU by 4-18%, assuming NPI yields at 7-8%. MINT remains a leveraged play into improving industrial fundamentals, at 3.6% FY17-20E DPU CAGR. BUY. 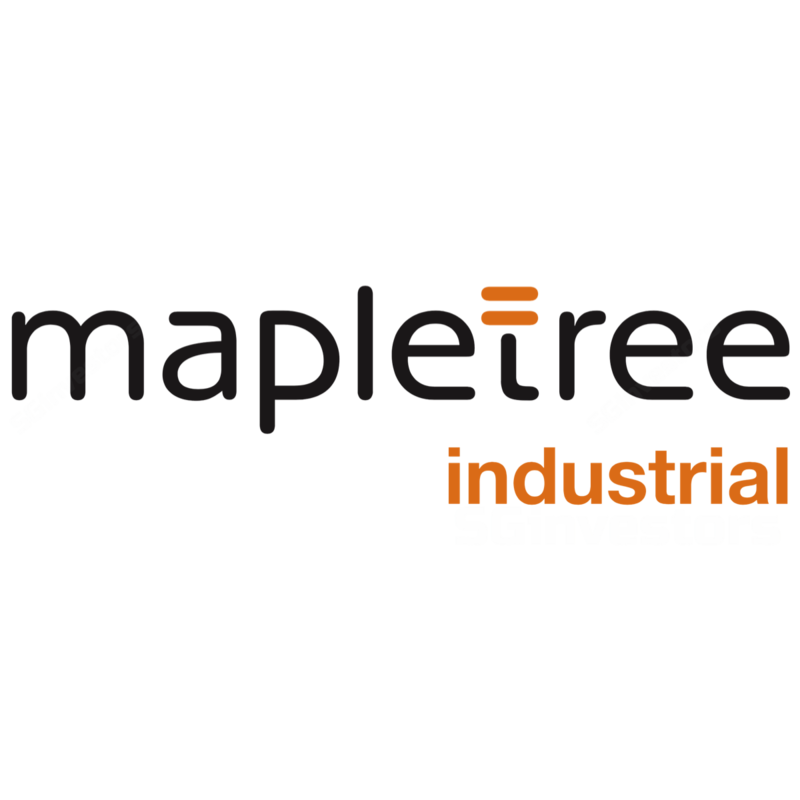 Mapletree Industrial Trust (MINT) announced its intention to expand its investment into data centres worldwide. This is an extension of its existing portfolio, which holds four data centres in S’pore (including one under development), which are build-to-suit or leased to third-party operators. Currently at 6.5% of its AUM (22% of hi-tech buildings segment), these are expected to grow to contribute up to 20% of its AUM, implying further entrenchment of its hi-tech segment to 45% of AUM (up from 29%), on our estimates. We see data centres as attractive assets given favourable sector fundamentals - rising data protection and storage needs coupled with longer land tenures and hence greater earnings stability, with high entry barriers due to upfront costs and technical know-how. MINT is targeting established data centre markets across the US (~45% of world market), Europe and the Asia Pacific (Australia, HK, Japan, and SG). This development was anticipated given earlier hints by management of potential overseas expansion, and also given the limited sponsor pipeline in S’pore. We expect MINT to be judicious on its transactions - management is likely to focus on assets with shell & core triple-net leases - and will need to target third-party properties, given the lack of sponsor pipeline for data centre assets. This is a highly competitive and fragmented market, even as NPI yields at 7-8% were achieved by Keppel DC REIT on recent acquisitions. We expect MINT to be biased towards debt funding given 29.8% gearing, which on our estimates could boost FY19E DPU by 4-18%, on SGD200-800m in deals. We further expect MINT’s solid management and its strengthening track record in the hi-tech buildings segment to help defray most of the execution risks. We believe investors are more receptive now towards an overseas push by the S-REITs, as these have added new growth engines, against weaker domestic fundamentals. Similarly, the market will continue to focus on scale as compared to piece-meal deals. The timing of this announcement, to be effective from 26 Oct 2017, suggests that there could be imminent pipeline deals. We maintain our forecasts and SGD2.05 Target Price. With 18% total return upside, reiterate BUY.